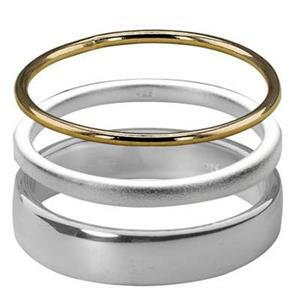 Gold filled and sterling silver rings in plain bands for alterations or shanks. 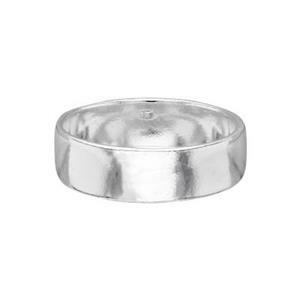 Ready to wear sterling silver rings for stacking. Embellish with settings or soldered charms too! 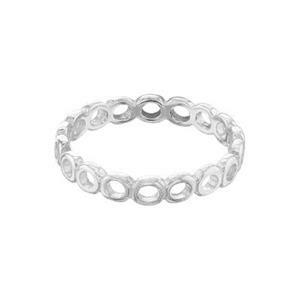 Sterling silver ring settings for mounting gemstones or cabochons. 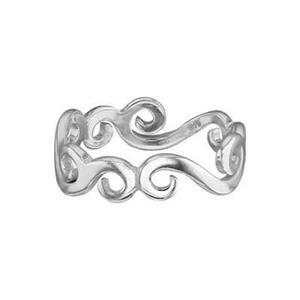 Shop sterling silver rings online for jewelry studios and retailers! Gold filled and 14kt gold rings are available as well. 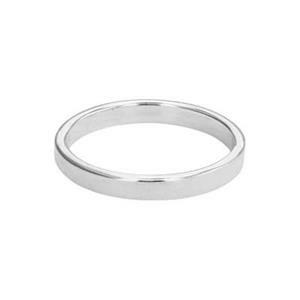 We offer basic ring bands (also known as ring blanks) or fancy stacking rings in sizes 4-12. 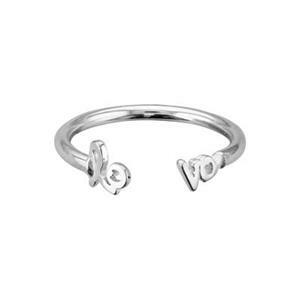 Small sizes can be worn as mid or midi knuckle rings. 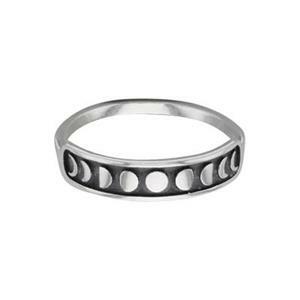 Larger sizes are traditional jewelry making rings for men or women. 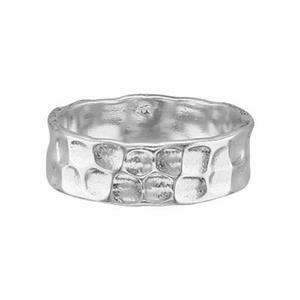 Ring blanks or bands are a necessity at the jeweler's bench. The simple, smooth form is the perfect foundation for fabricated embellishments. You can saw them to make shanks for settings. 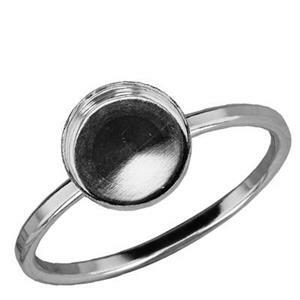 But, we also offer sylized ring shanks that work well with our line of premade gemstone setting heads. 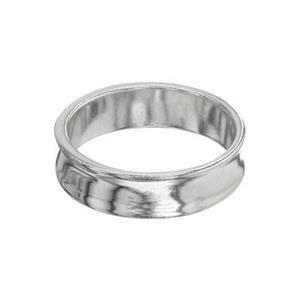 Ring blanks are often used for custom metal stamping or engraving designs. Most rings shown here are cast. 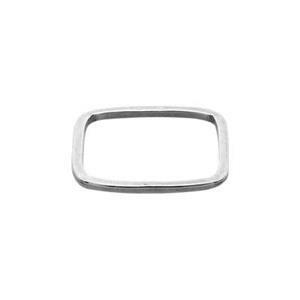 Soldered bands are noted in the product details and should only be sized with great care. 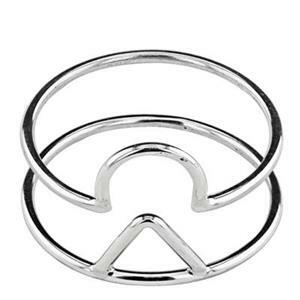 You may also be interested in our selection of jewelry settings.